Following its release in May 2016, Overwatch has become one of Blizzards most successful franchises. 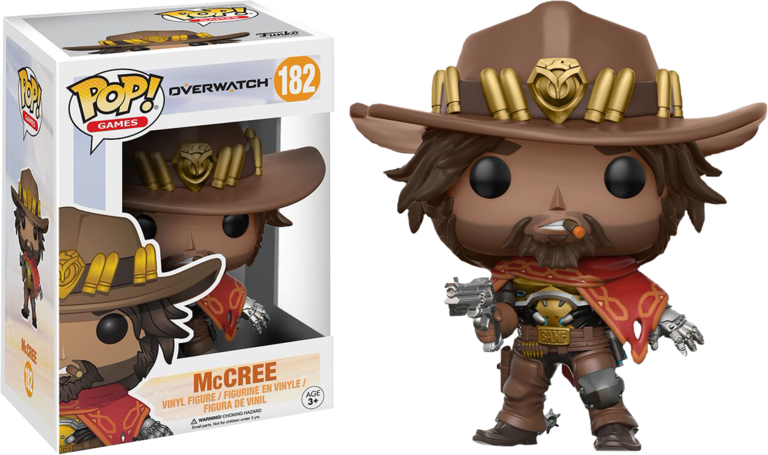 To celebrate, Funko proudly present Wave 2 of the Overwatch Pop! Vinyl Figure Series!